China’s beer industry is the largest in the world by production volume and consumption volume. The past three decades has seen an impressive growth in the development of China's beer industry and market. This report focuses on industry statistics, market size/shares, imports/exports, industry analysis, and business trends in China’s beer production industry and consumption market. All the statistic and projected data cover the performance of the industry in mainland China only, not including any data from Hong Kong, Macau, and Taiwan. Historical data include five years or ten years before the report year (2014) and long-term development trends are projected to five years (2014-2019) over the report year. In spite of its great achievements, the nation's beer industry now faces serious challenges and obstacles, including the shortage of raw material supplies, slowing-down growth rates, and lack of high-end beer products. 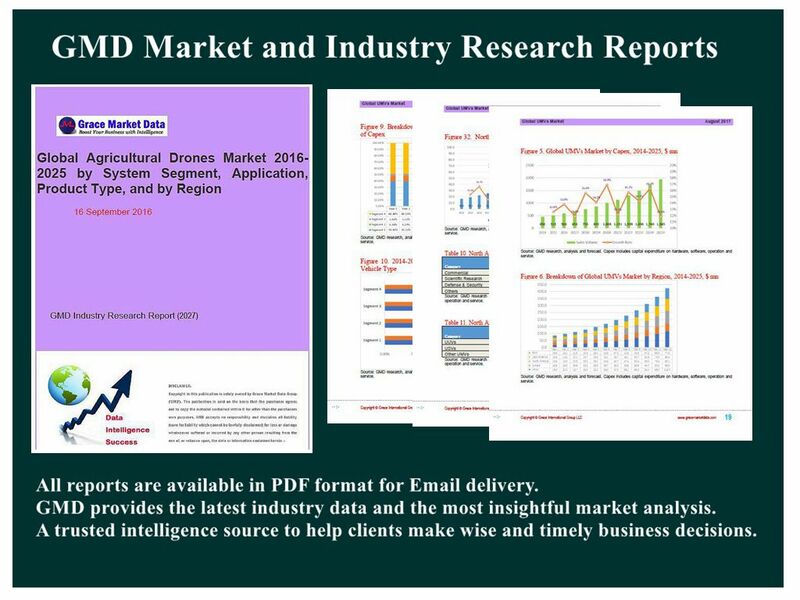 This report provides in-depth understanding, all-through analysis of the industry data, and precise predictions for the development trends. It reveals emerging market & competitive threats, recognizes Highly Growing Points (HGP), and suggests fresh strategies to conquer the challenges and obstacles in China's beer industry. Source: China National Bureau of Statistics; GMD analysis; E – GMD estimate; F – GMD forecast.